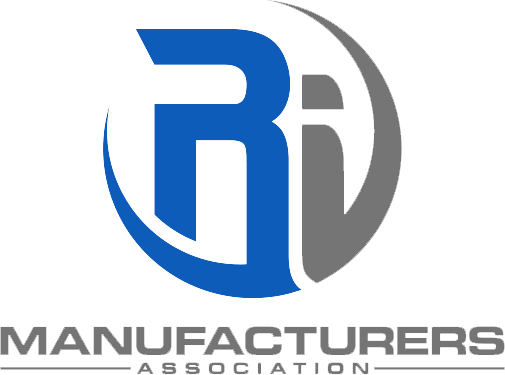 RIMA organizes the annual event honoring manufacturers in Rhode Island. 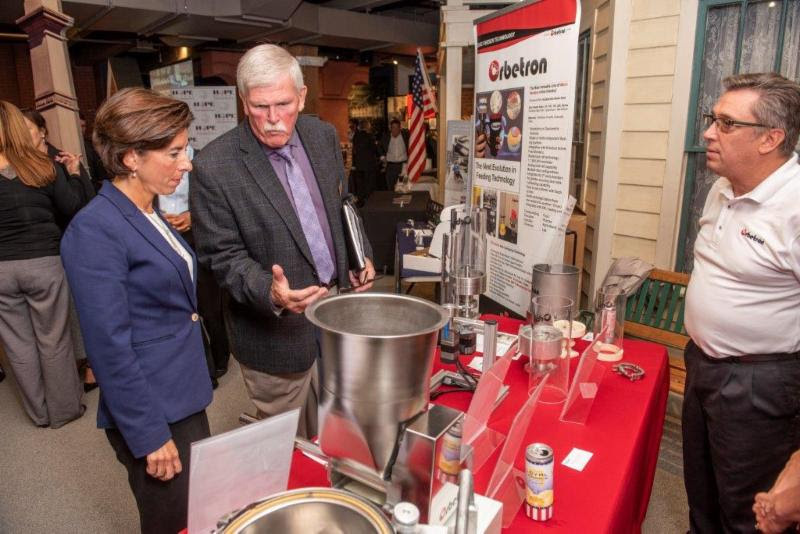 This past year, RIMA accepted a proclamation from Governor Raimondo recognizing the major contribution that manufacturing plays in Rhode Island’s economic success. In 2019, RIMA is planning on continuing this celebration in honor of manufacturers.